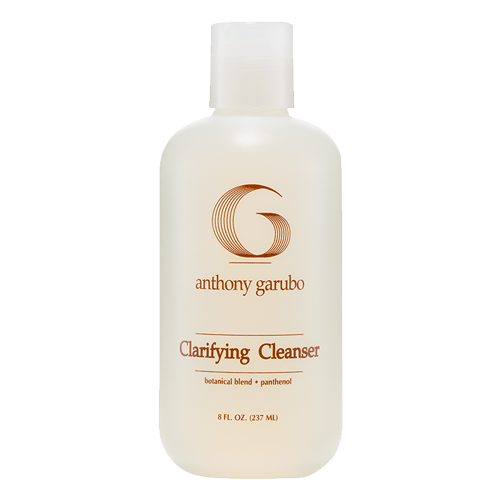 Thicken fine to medium textured hair with this ultra-gentle, sulfate-free shampoo. Adds body and resilience. 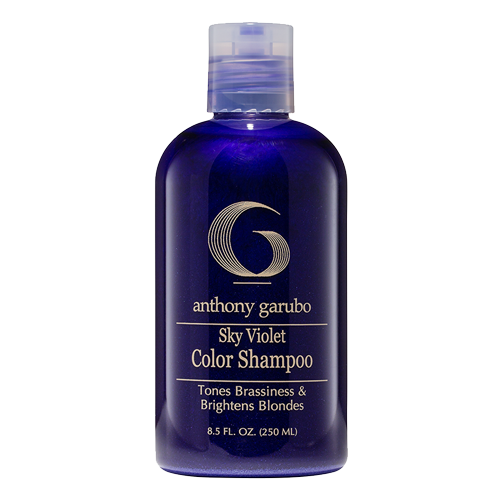 Peptides and nutrients restore the characteristics of youthful hair while preserving and protecting salon color. 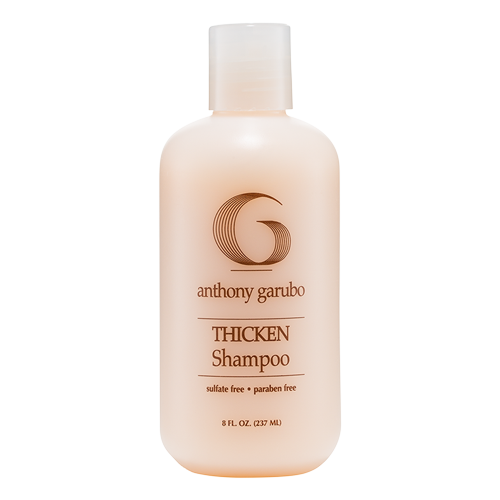 Be the first to review “Thicken Shampoo” Click here to cancel reply.